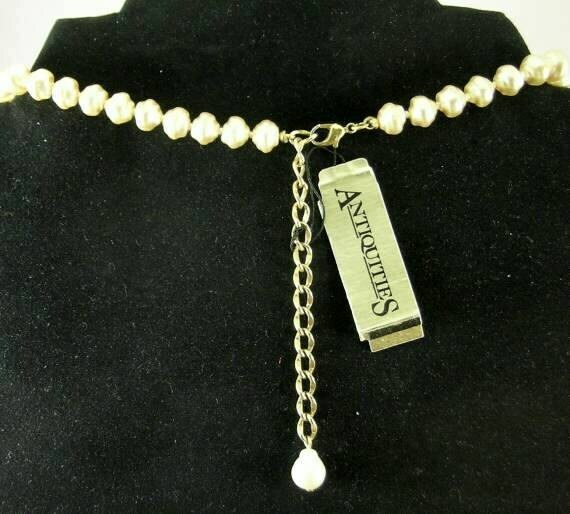 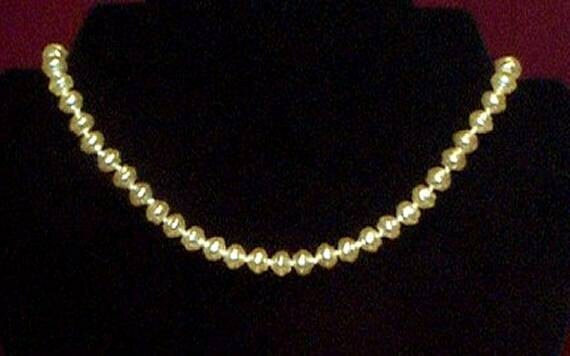 Single Strand Pearl Necklace from the discontinued Renaissance stock of the Antiquities Couture Collection by 1928. 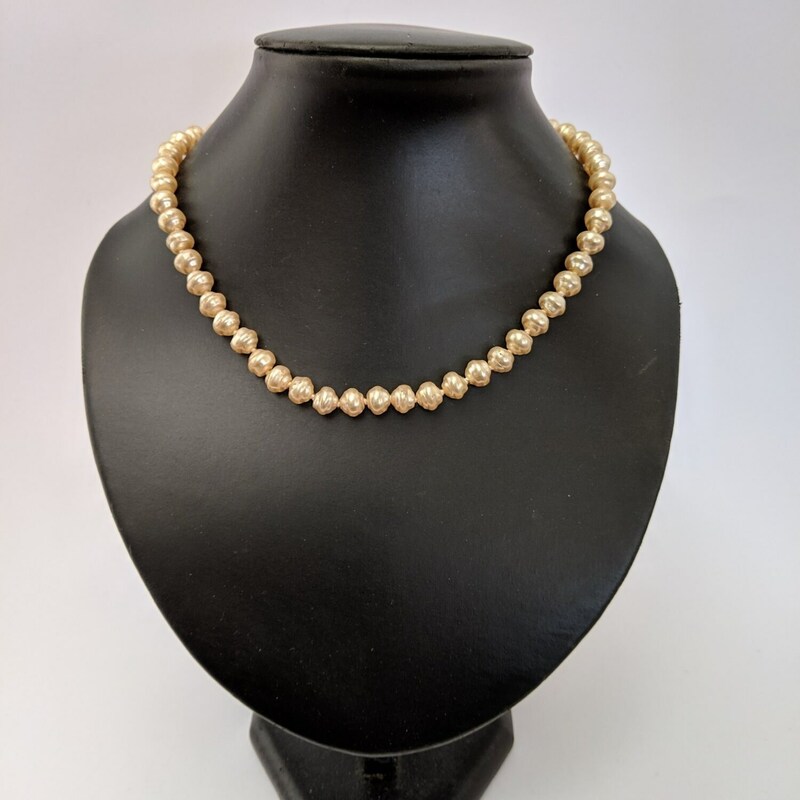 Baroque Pearls = Simply Elegant! 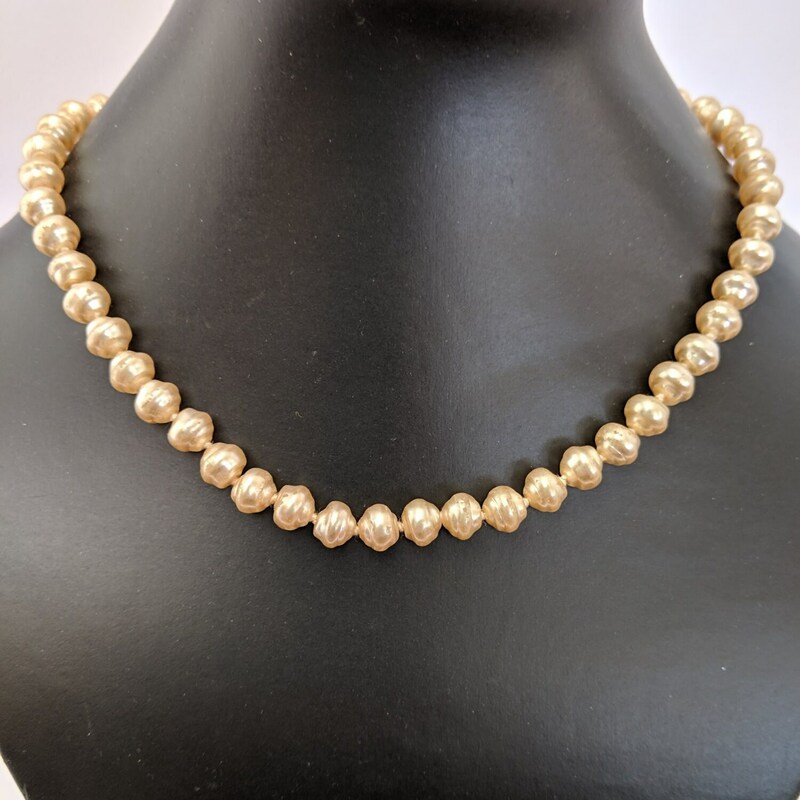 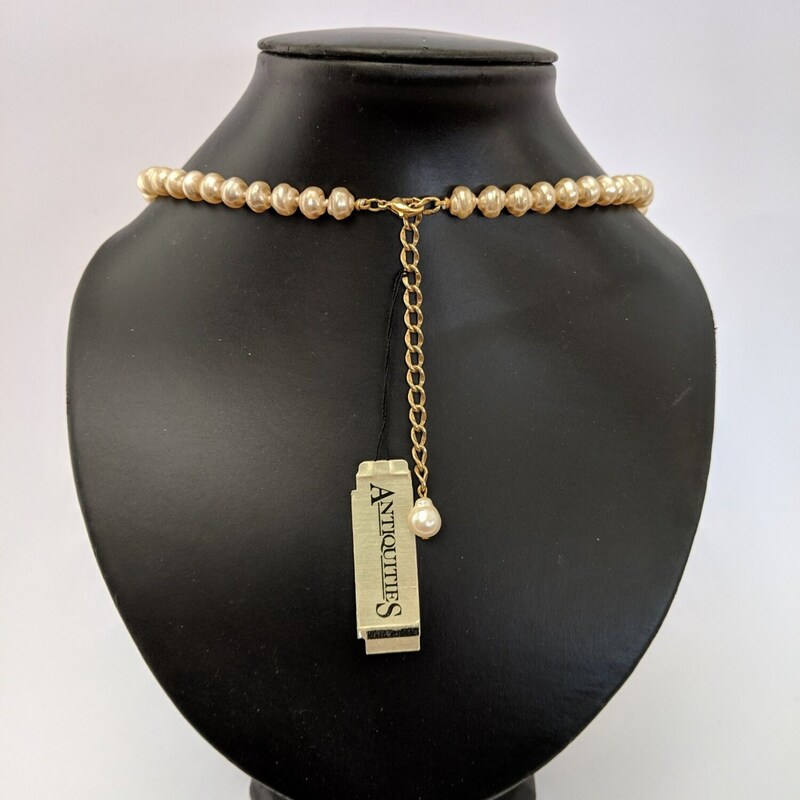 This hand-knotted 16" strand is made up of uniquely formed 8mm freshwater pearls and has an adjustable chain closure.